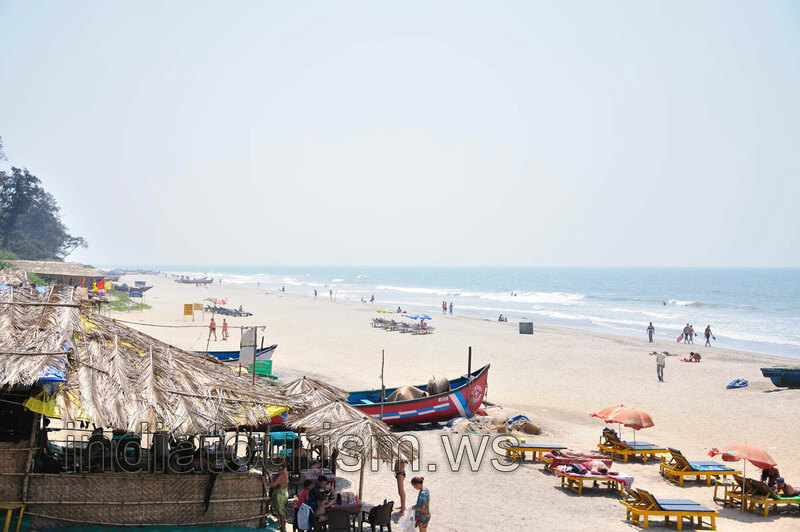 If you want to visit a quiet beach where to spend some time relaxing under the sun, I would say Arambol beach is the very place which will meet your expectations. Even though south Goa beaches are a little bit quieter but this beach also have all the qualities of creating a soothing atmosphere. Local shacks serve tasty dishes.